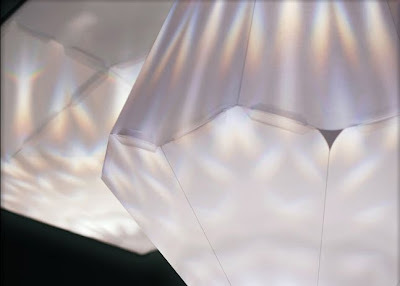 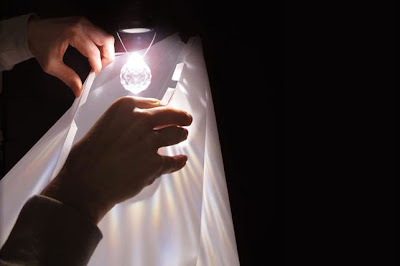 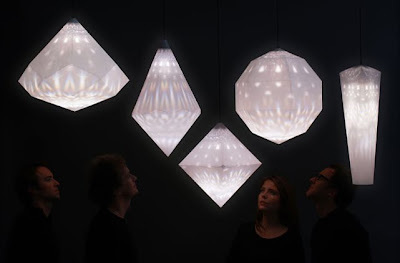 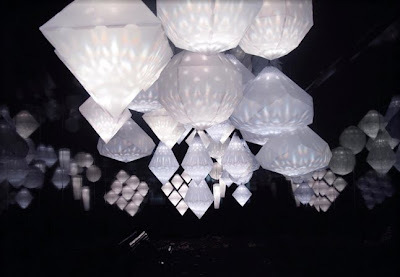 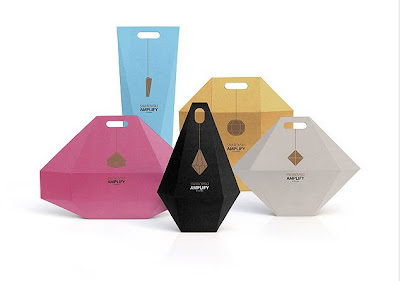 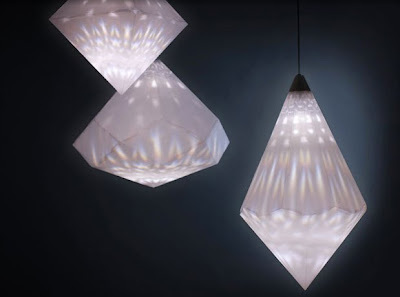 Japan Sumo: Swarovski Amplify - 6 New Glowing Lanterns By Yves Behar's Fuse Project. 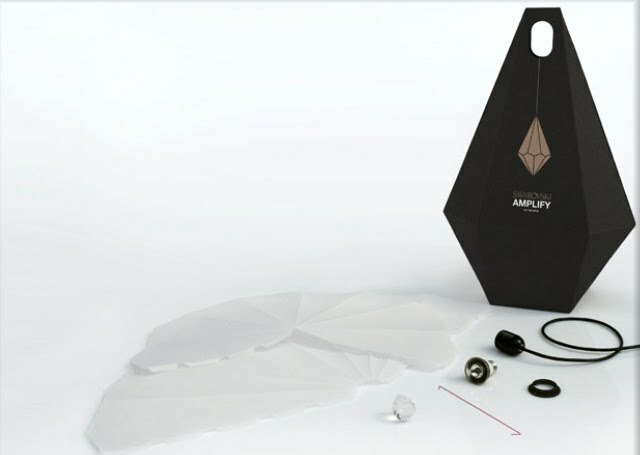 The AMPLIFY chandelier?s aim is to put the Swarovski crystal effect into the hands of more people through the simple construction, easily accessible light source and sustainable materials. 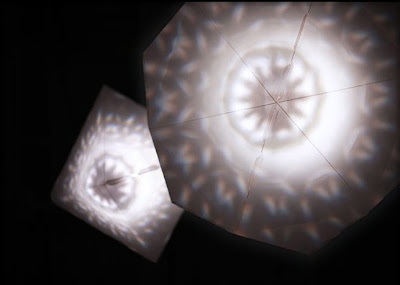 Resulting in multiple beautiful reflections and rainbow color bursts? 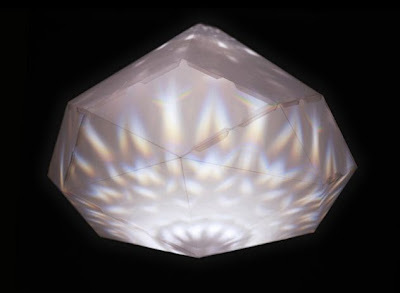 Just what is expected from crystal, but this time the effect is amplified to get the most out of just one crystal.